Hire a yacht? Speak the language! 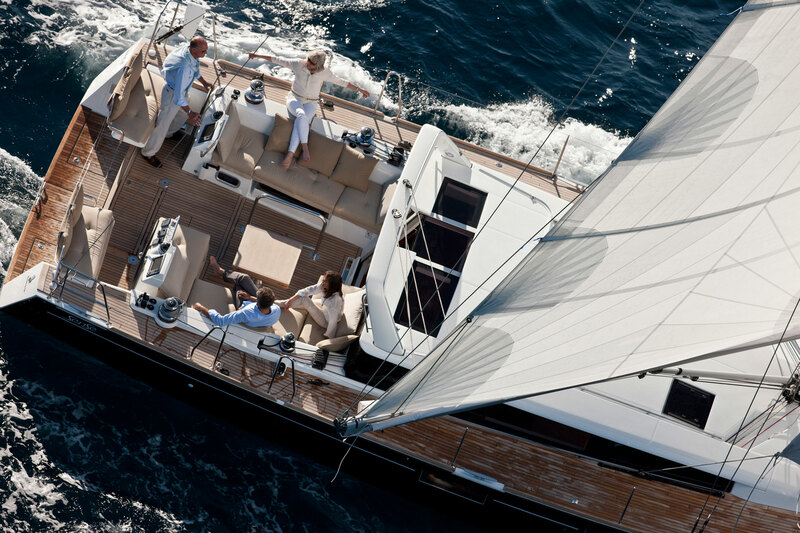 The moment you decide to hire a yacht, you also discover a new world of terms and expressions explicitly used by yachting fans. Some of them are crucial in order to better orientate yourself on a yacht. 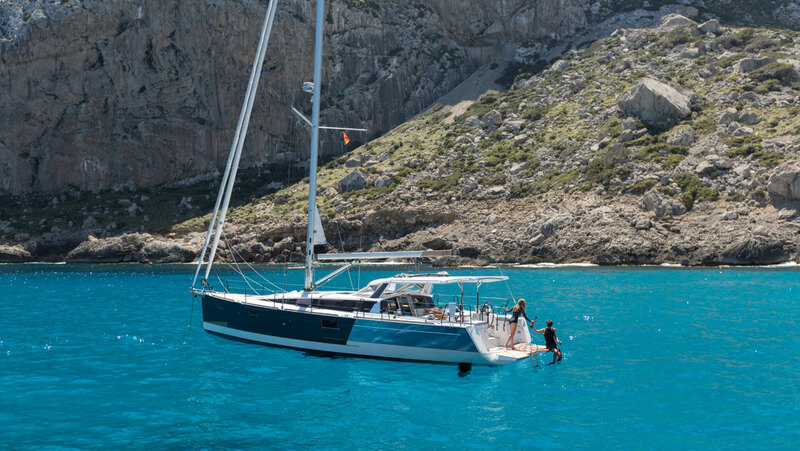 Some others are essential if you are really into sailing and cruising. And some others are just for show-off to your friends! Take a look at part one of our short “yachting dictionary” and the next time you hire a yacht you will be an expert! Helm station: The area of the boat with the steering instruments. Bridge deck: The deck that hosts the main helm station of the yacht. Cockpit: The outdoor area in the stern of the yacht where guests can sit, dive or fish from. On a sailing yacht, the captain will stand there to steer and control the boat. Flying bridge/Flybridge: On a motor yacht or a catamaran, the second-level help station that often provides a sitting area for passengers to enjoy the view or sunbathe. In many types of yachts, this area hosts the second helm station of a yacht. Sun deck: The part of the deck of a yacht that is open to sky. Passengers usually spend time there relaxing and catching the sun. Passarelle: The passageway that connects the yacht to the dock. Aft deck: On motor yachts it is the guest area closest to the stern of the yacht and often hosts the main outdoor dining area. 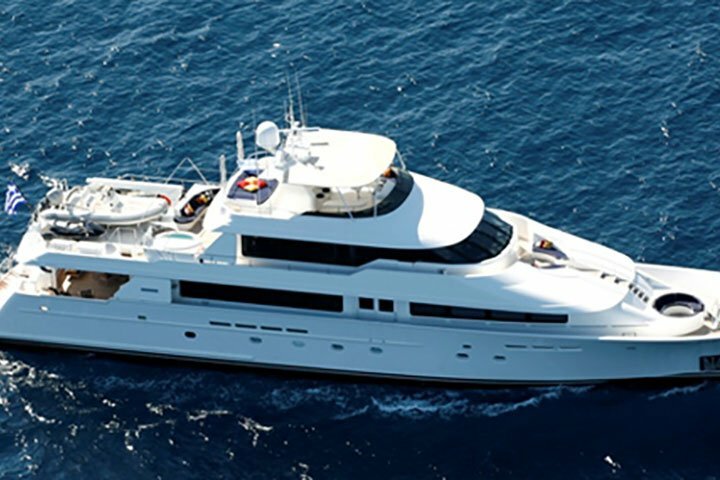 Sky lounge: On a luxury motor yacht , an indoor guest area usually on the bridge deck that is less formal than the main living room. 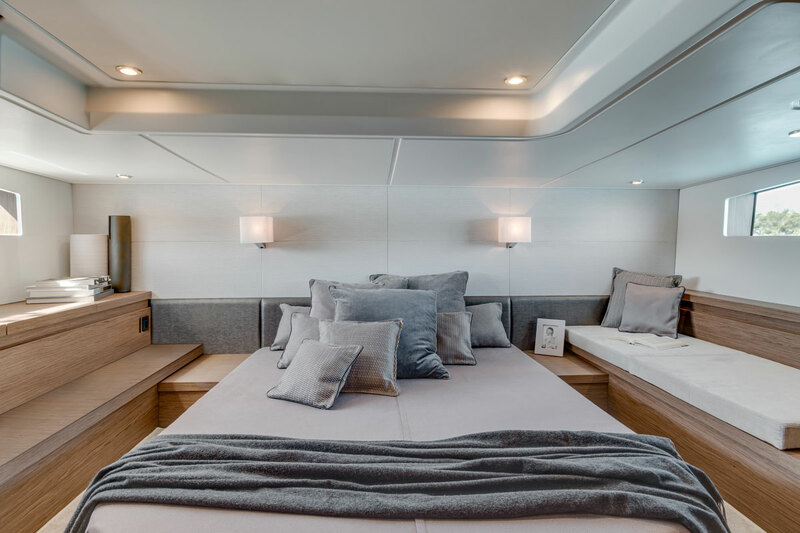 Master cabin: The largest cabin on the yacht. VIP cabin: Typically the second largest on the yacht. Double cabin: A cabin on a yacht that includes a double bed. 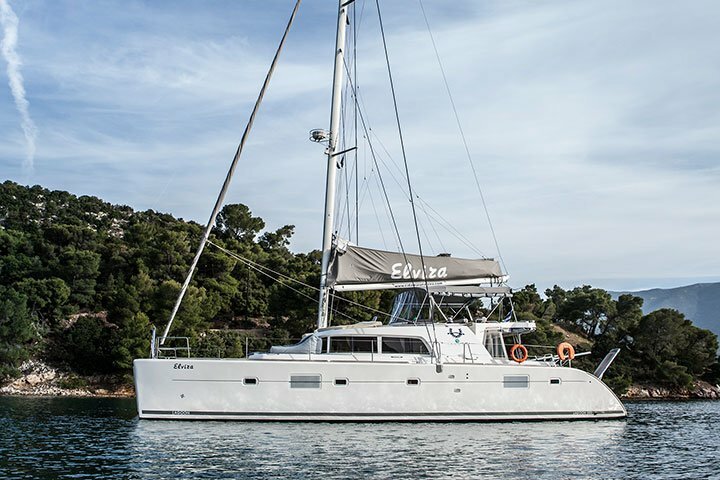 Twin cabin: A cabin on a yacht that includes two twin beds. Pullman berth: A twin bed that is atop another bed. 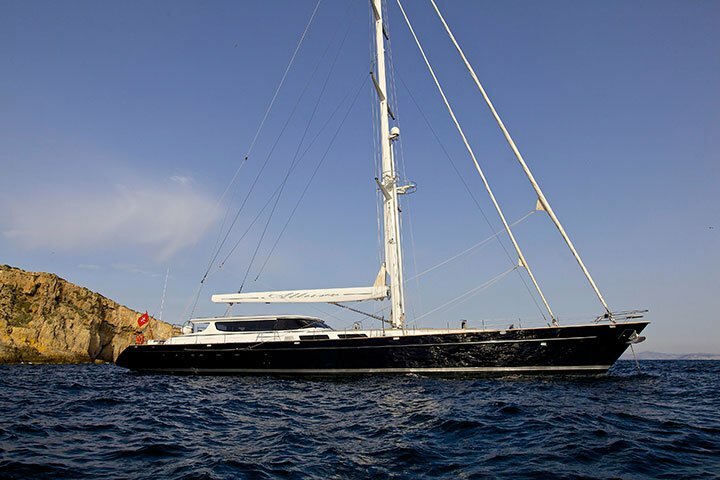 It often pulls out of the wall to provide additional sleeping accommodation in a yacht. V-berth: A bed that is located in the bow of a yacht that has a V shape. 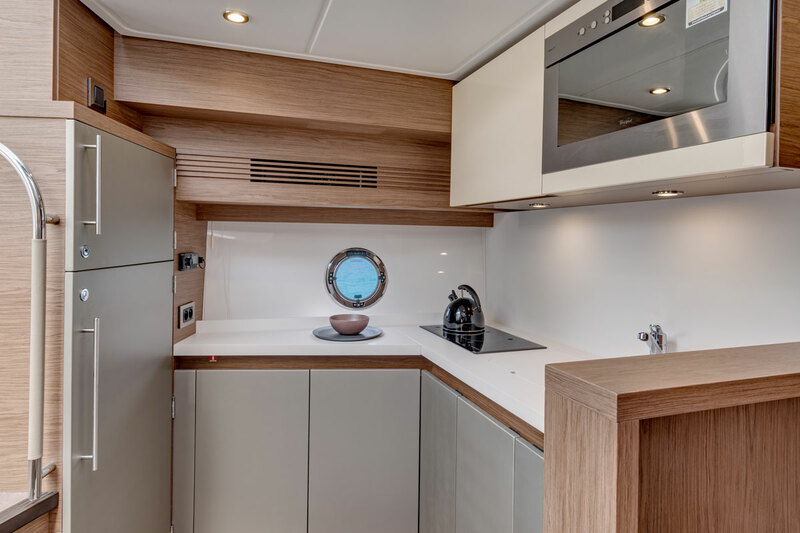 Galley: The kitchen/cooking area on a yacht. Head: The toilet room on a yacht. Wet head: A bathroom that includes a sink, a toilet and a shower. The term means that the toilet and the sink will get wet when shower is used. Boat charter. Say the right thing!